YY SG 106/111. 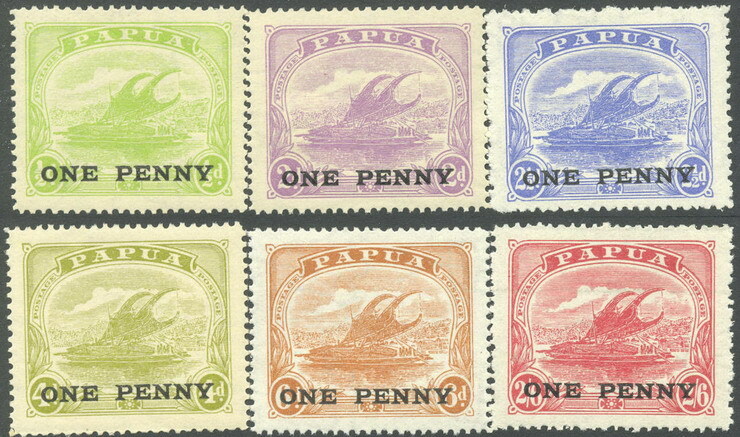 Surcharges 1917 - complete set. 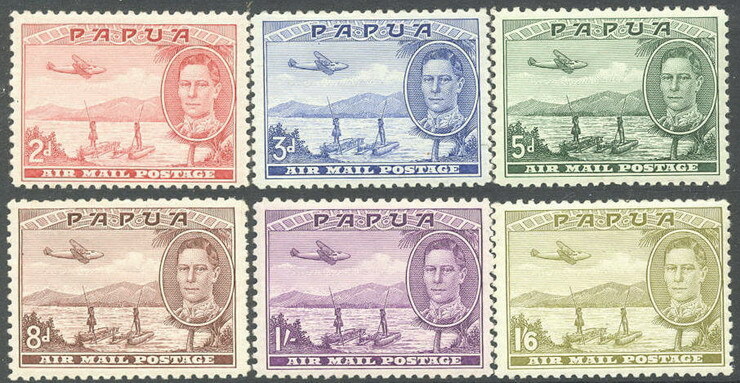 (* = £ 23). YY SG 130/145. 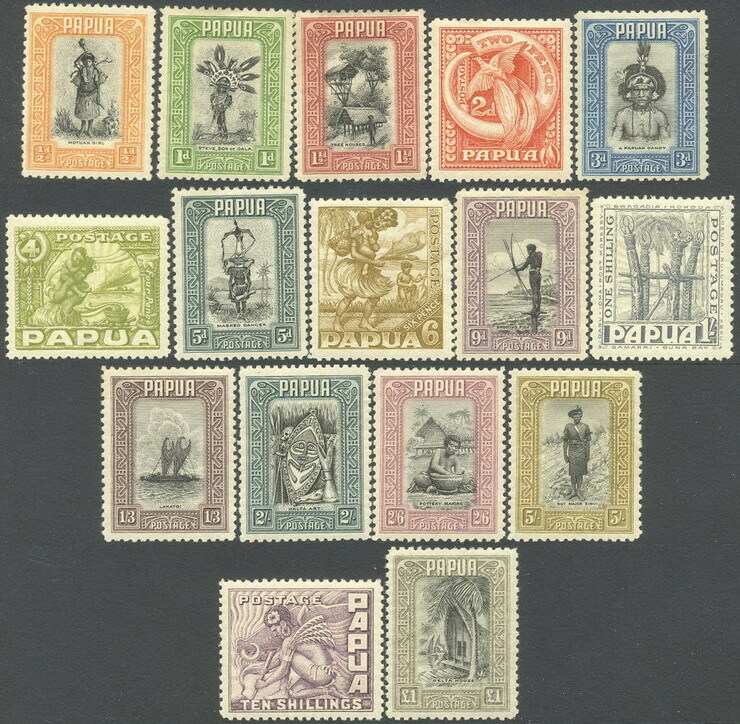 Definitives 1932 - complete set. (* = £ 450). YY SG 130a. 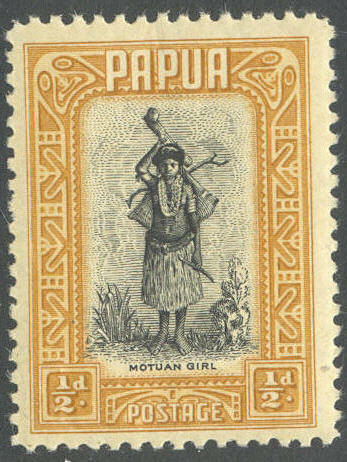 1/2 d Motuan girl 1932. (* = £ 14). YY SG 158/162. 50th Anniv. of Declaration of British Possession - complete set. (£ 32). YY SG 163/168. 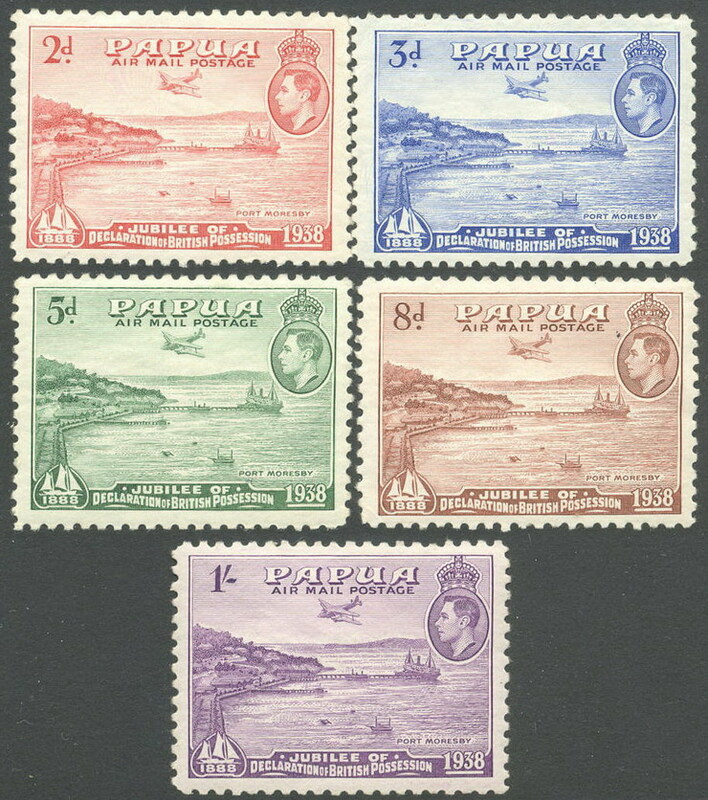 Definitives 1939/1941 - complete set. (£ 55).